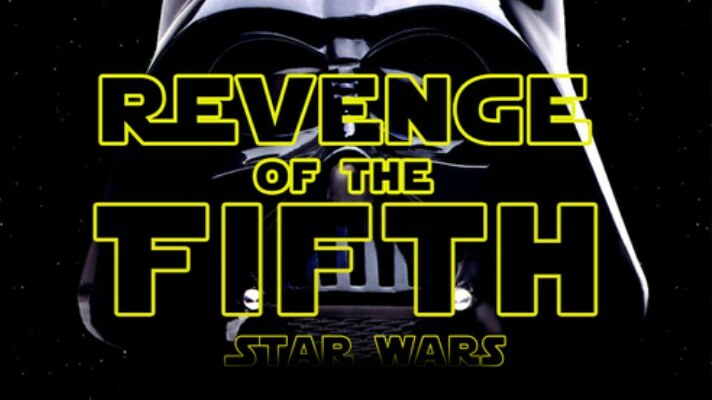 Star Wars: Revenge of the Fifth! Join us for games, activities, snacks and an out-of-this-world photo booth! Call 964-2320 or register at the circulation desk.